If you are looking for something to do on those chilly winter days then look no further! Our Introduction to Knitting workshop will show you just how fun and addicting knitting can be once you get started. 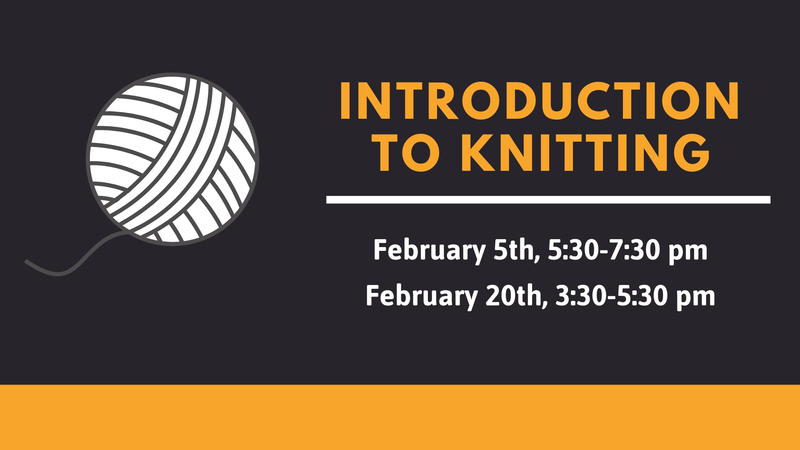 Join Sue Pufpaff to learn or improve your knitting skills on one of the two dates listed. Knitting needles and yarn are provided.